Marge gave of herself consistently to others throughout her life and her generosity and love will be forever remembered & cherished. The Marohn Family would like to thank the entire staff for the compassion and generosity they provided Marge while she was under their care. 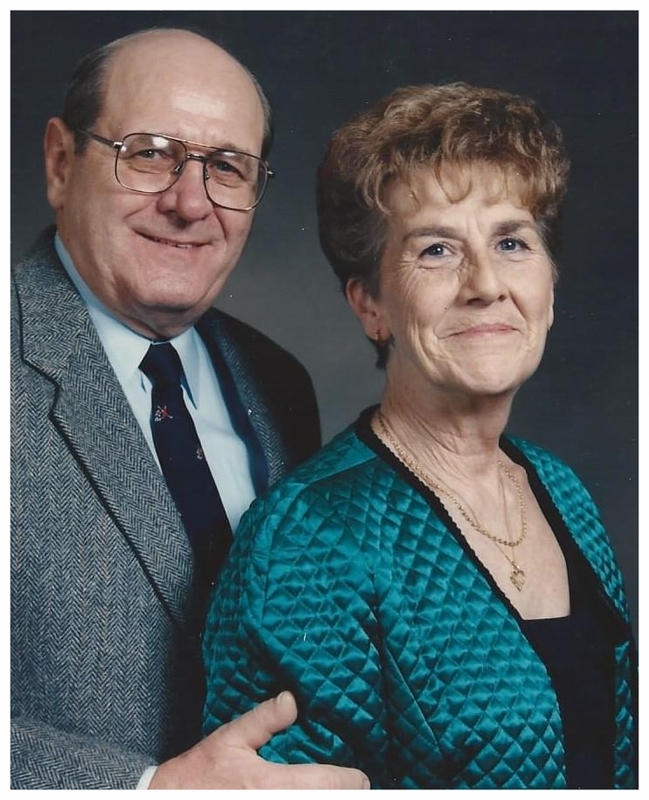 A memorial contribution to the Homeside Hospice would not only be a living tribute to Marge's memory; it would also help other families receive the care they deserve when they need it most and continue to support the only nurse owned and nurse operated hospice in the state of New Jersey.